The summer weather is here and we all know how hot it can get inside a car in the blazing sun. Yet still, every year, we hear stories of pets left unattended in cars. 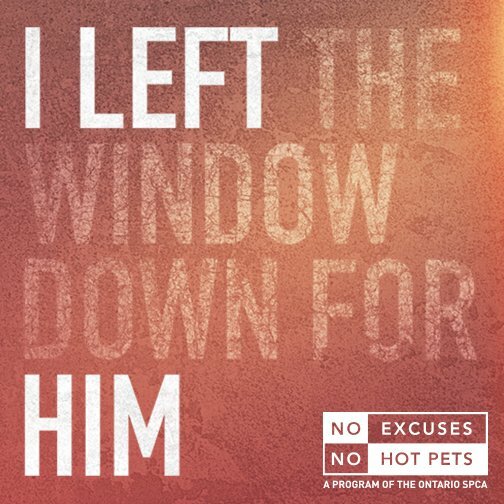 There are all kinds of reasons why this happens, but this year the Ontario Society for the Prevention of Cruelty to Animals (OSPCA) has set up a campaign using the hashtag #nohotpets to raise awareness that their really are no good excuses for this kind of treatment for our pets. Below is the link to the No Hot Pets website with information on how to report if you see a pet in need. 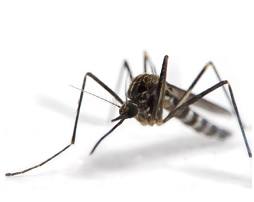 Also included is the No Hot Pets pledge, saying that we will not leave our pets unattended this summer and some social media posters to use to help raise awareness. Keep your hot dogs cool this summer!